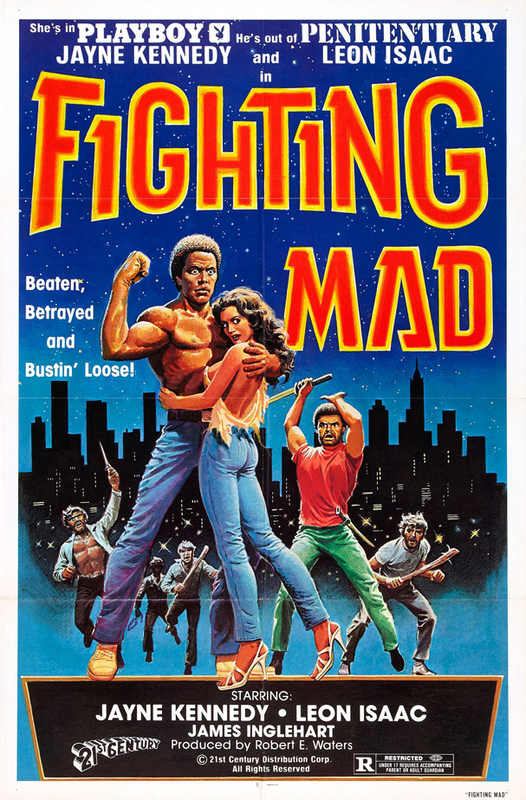 Death Force (1978, USA/Philippines) is a Blaxploitation-Martial Arts film directed by Cirio Santiago. Beaten, Betrayed and Bustin' Loose! This page was last modified on 13 August 2018, at 18:51.